Search Engine Optimization has been a big deal for the last decade. If you have come to this page then you already know how important SEO is for businesses. Did you know that SEO is a great growth hack for businesses wanting to generate more leads? If done correctly, SEO can help your business to generate leads that are more qualified. This is through ensuring website visibility and ensuring the contents on your web pages appear on the SERPS. Is that stuck deep in your mind? If so, the obvious question is how you can use SEO for lead generation. 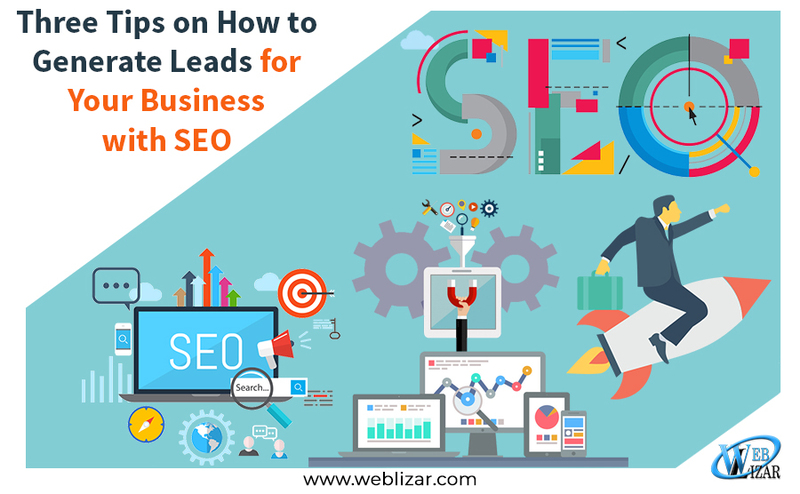 Let us have a look at the following tips on how to generate leads for your business with SEO. The initial step for ensuring your business is found on search engines is optimizing the homepage and the inner content. There are different approaches to achieve this. Here is an explanation of the different homepage optimization tips. Find the Right Keywords or Search Terms: To ensure that your webpage appears on the top results on any search engine, you need to use the right search terms in the web content. Remember that every search whether a voice or search bar search, it begins with a word. So what words are the customers using? To identify the right keywords, make sure you know your customers and think about the different ways they search for the items you offer. Analyze the search terms using free keyword research terms like Answerthepublic.com. After you have found the commonly used search terms and analyzed, determine the search terms that are not very competitive and use them sparingly on your web content. Spy for Backlinks from your Competitors: Backlinking is becoming a popular way to compete for visibility on Google and other search engines. A Backlink is an incoming hyperlink from a webpage to another. Through Backlinking, you can boost lead generation for your web content. Steal the backlinks from your competitors. To do this, you can use the free link analyzing tools like Mozbar available for chrome and other web browsers. Web Responsiveness: Create a website that responds well on mobile and on the desktop. If your website does not render well on mobile devices and desktop, you will get fewer visitors. Consider that more people are using mobile devices to search for products on the go. A website that renders well on mobile devices will rank higher on search engines based on high traffic and more time spent on the website by the visitors. 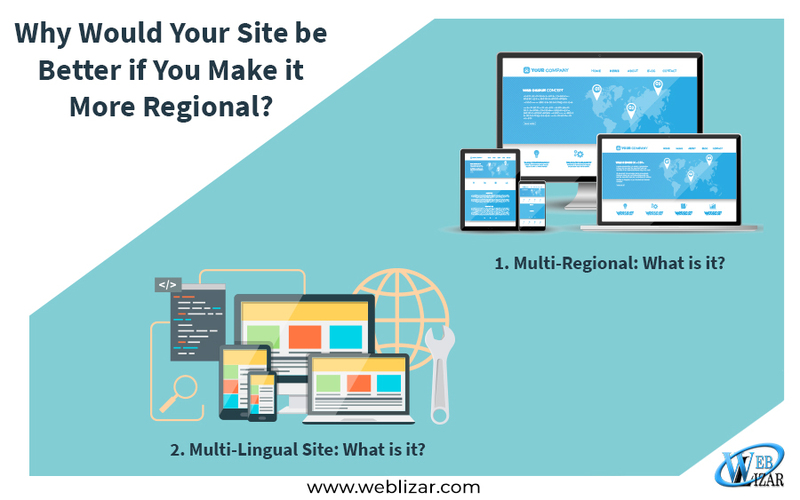 Your website alone is not going to cut it if you are looking to generate more leads locally. Local SEO enhances your visibility on search engine results. It is, therefore, a way of increasing lead generation by ensuring you appear on local searches. 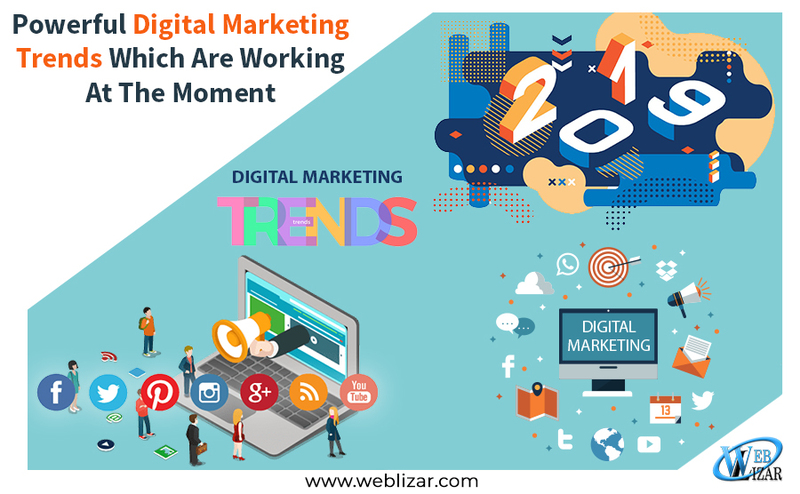 By definition, we can say that is the process of optimizing the online presence of your business hence ensuring you are found more by the relevant local searchers. Local SEO also works best for online businesses and the brick and mortar type of businesses. Here are some of the techniques to use for local SEO lead generations. Claim a listing: inclusion on the online directories allows local businesses to be found on search engines. By ensuring your business name, address, phone number, and any other relevant information are listed on the online directories you can improve visibility. When adding your business to the online directories like Google my business, use consistent information, include a link to your website, and give a brief description of what your business does. Use the local keyword criteria: the search engines will listen to the locality information and in return list your business when customers specify searches based on locality. For instance, best photo shoot Toronto will ensure that your business is found online when searchers specify their searches. There have been debates on whether blogging helps SEO. Consider that online search is becoming a popular approach for people who are looking for services and products. 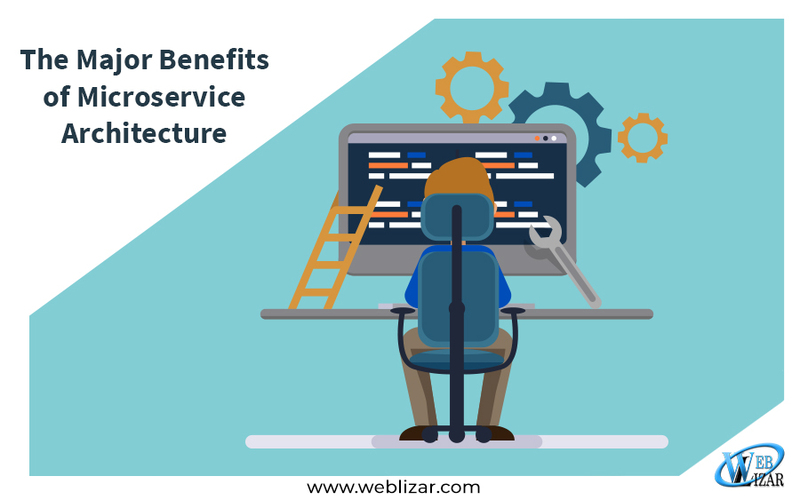 What if you have an article published on your website explaining about certain products or related services? You will definitely appear on SERPs when the customers search for the product. To ensure that blogging helps your website to rank higher on SERPs, follow the following guidelines. Match customer intent: When writing your blog, ensure that you are matching the intention of the customer. For instance, if the blog title is how to travel from Moscow to Pretoria, answer the question. Do not publish content that does not match the topic. Use the Title tag on your content: The search engine and the reader of your content look at the titles to determine if the content is relevant to whatever they are searching for. Therefore, it is important that you make use of the title tag in your blog content. The <H3> or <H4> subheadings: this improves the user experience and helps Google and other search engines to easily recognize what your content is about. Add relevant links on your content: You can link to the past blogs and credible websites to back up your arguments. Post blogs regularly: Regular blogging will keep your audience engaged. Add fresh content to your website on a regular basis. Make sure that the information shared is relevant and updated information only. Informative blogs will attract more sharing and user engagement. This will ultimately lead to high traffic helping your website to rank higher on Google and other search engines. Search Engine Optimization is thus an important lead generation approach. Make use of the above tips to help your website to rank higher on search engines. This will ultimately work positively when it comes to lead generation. Through higher visibility online, your business will start to attract more sales from new and existing customers.